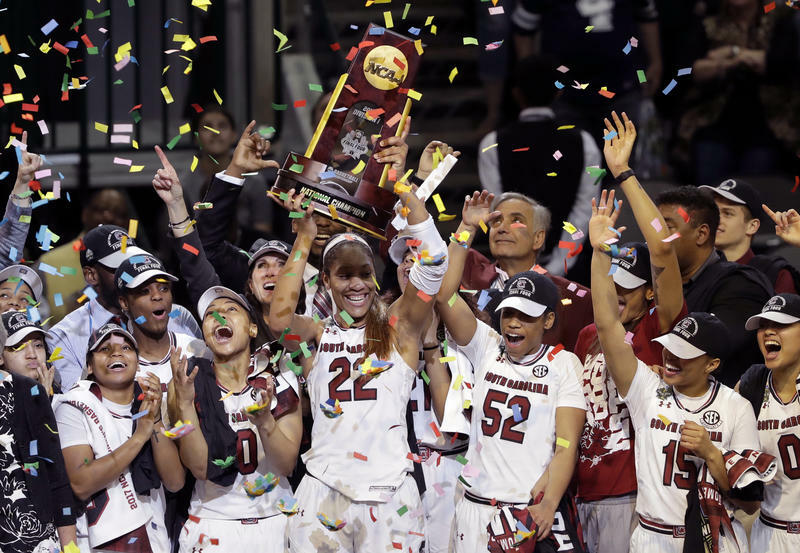 Across the country, people have an estimated $10 billion riding on the outcome of the men’s NCAA basketball championship. Only a tiny part of that is being done legally, roughly 3 percent, according to the American Gaming Association. And while some states’ gambling laws are a bit gray, Florida’s gambling laws don’t leave a lot of questions on the matter. 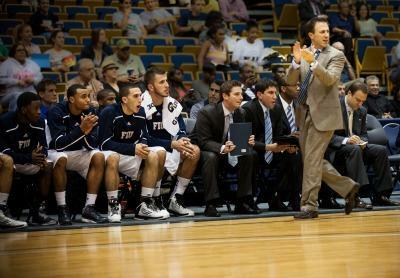 On The Florida Roundup: we look at the University of Miami’s punishment by the NCAA and the role of student athletes in the big money game of college sports with guests Billy Corben of Rakontur Films and Michelle Kaufman of the Miami Herald. She stands barely five feet tall, but she tackled healthcare and welfare as a member of President Bill Clinton’s cabinet. She played second base for the West Boulevard Annie Oakleys as a kid in Cleveland in the 1950s. She lived in a mud hut and coached soccer in Iran while serving in the Peace Corps in the 1960s. 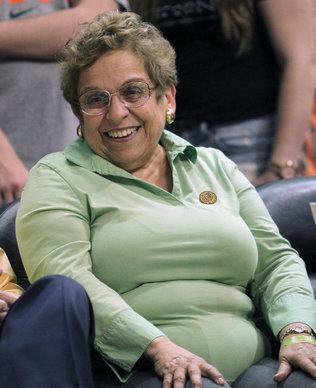 It should come as no surprise, then, that University of Miami President Donna Shalala — a power-broker they call “Boom Boom” — was unafraid to take on the NCAA over the Nevin Shapiro booster investigation. The NCAA delivered what appears to be a gift to the University of Miami on Tuesday in the case involving rogue booster and convicted Ponzi-schemer Nevin Shapiro. The Hurricanes football program will lose nine scholarships over a three-year probationary period (2014-15, 2015-16 and 2016-17) and will not be penalized another postseason ban. 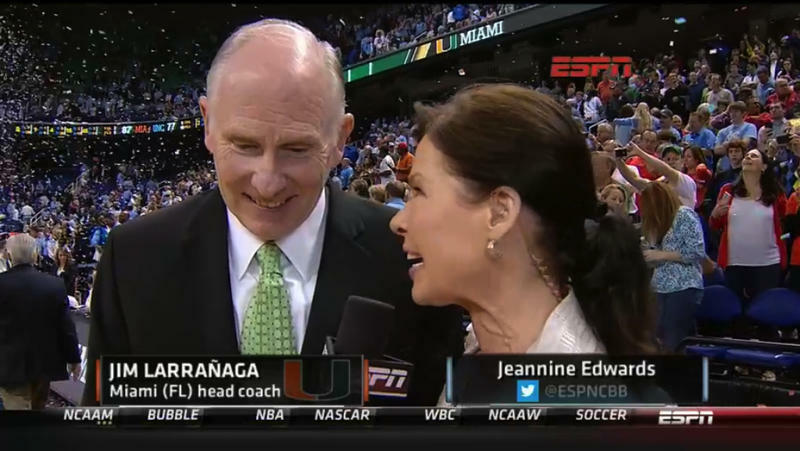 UM basketball will lose three scholarships, one each for the next three years. 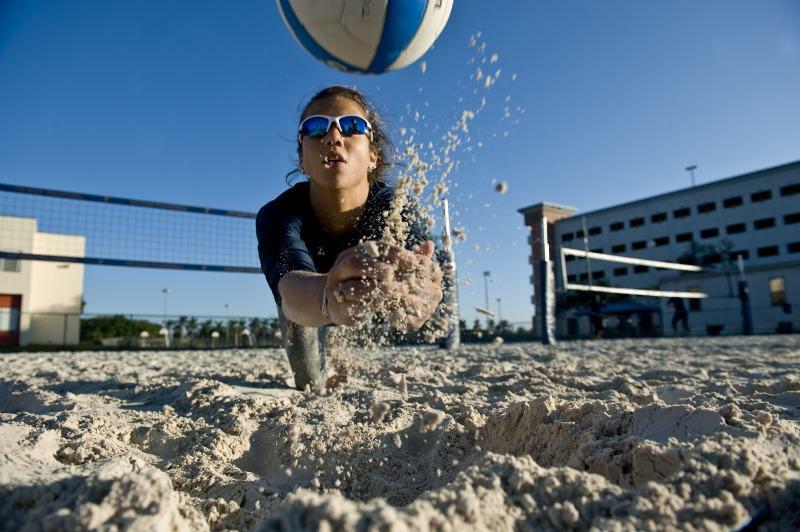 The sport that Podschweit, Stepanova and the rest of the inaugural Florida International University sand volleyball team will play this spring is a far cry from the bikinis and golden tans that some might have envisioned. For starters, when the NCAA established it as a collegiate sport last year, modest clothing was regulated.